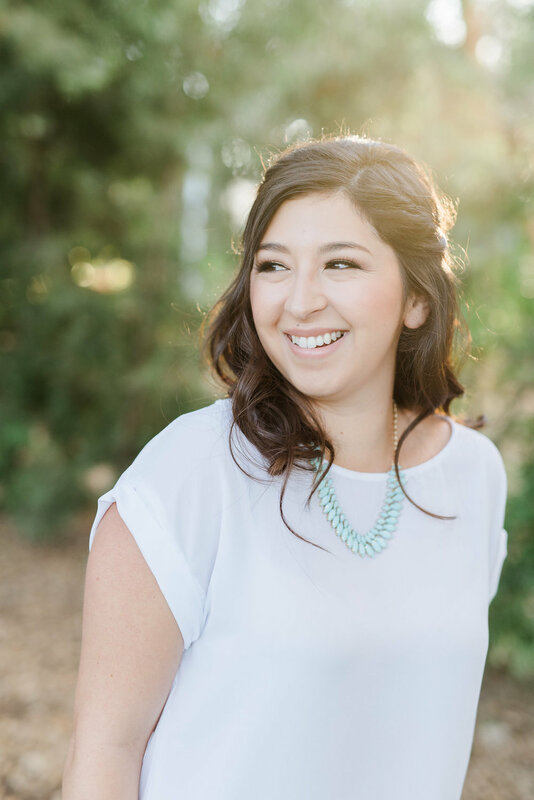 Cindy graduated from UCLA and worked several jobs before she discovered her love for wedding & event planning while interning for another company, and she officially named and launched Mad Love Events in 2011! She loves all the little details that go into event planning, and especially enjoys meeting and working with different people, whether it be couples or industry folks. She loves spending time with her friends & family (including her furbaby, Michonne, named after an awesome comic/TV show character), traveling, and eating (who doesn't?). If she wasn't already doing what she loves, she'd be convincing the Food Network to partner her up with Guy Fieri on his trips for Triple D.
What is your favorite element of a wedding? I love when couples have their "First Look". It's such a sweet moment to watch and they still have that element of surprise when they see each other for the first time on their wedding day. Couples are so much more relaxed and they get to spend more time together when they have a "First Look". Also, not all couples do this, but when they incorporate a game or two during their reception, it's awesome! It's a great ice breaker for guests and helps them loosen up a bit when the dance floor opens! What is your favorite TV show character? My husband and I love watching "The Walking Dead" (he reads the comic, too); we'd like to think we're pretty prepared should there be a zombie apocalypse. Michonne is my fave! She's brave, level-headed & watches out for those she loves. My kind of gal! Having a whole bag of Chester's Flamin' Hot Fries all to myself...in one sitting...while watching cooking shows on the Food Network. Flip flops, tea lattes, and FRESH Sugar lip balms. 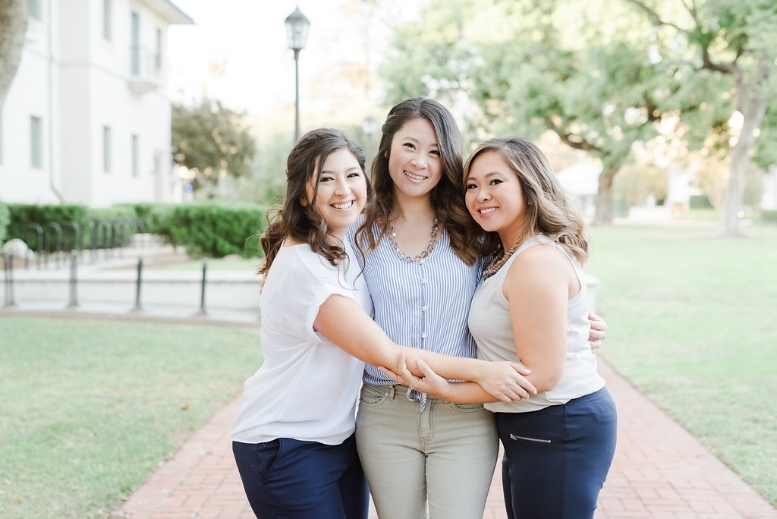 During her graduate internship while attending the University of Southern California, Claire met Cindy & the two found that they both loved planning and pretty much the rest is history! Her love for organization, the creative process, & all the little details makes being a planner the perfect job for this gal! She'll happily spend hours at the flower mart, has a not-so-secret love for eating and trying new foods and recipes, & enjoys her adventures in Big Bear with her husband & her long hair Dachshund, Roper! I honestly believe that everything tastes better with french fries as a side...or a main course! What are some of your favorite places & spaces? I have a wonderful connection to Hawaii. This is the first place my husband and I traveled to together before we married, and where we went for our honeymoon. The elements of nature, the water, culture, food, and memories I have there are all so deeply beautiful to me. It is definitely my go-to Happy Place! Clean, organic, & soft with just a smidge of romantic. I love a nature-inspired aesthetic -- when designing, working with florals, or just putting together items for my home, I love to imagine how the pieces I'm working with would fall and flow the most naturally and organically. Shasele immediately knew, after helping at her friend's wedding, that event planning would be her dream job! Shasele, a SoCal native, interned for MLE in the summer of 2012 and officially joined the team in January 2013! This crazy-detailed girl loves the whole wedding planning process from meeting the couple for the first time, to coordinating with all the vendors and finally to executing their dream event (and even late work nights & note taking in-between)! When Shasele is not working, you can find her hanging with her pup, enjoying some wine in Temecula or spending some time with friends. I absolutely feel the most inspired and happy in the great outdoors! You can find me playing with my Frenchie pup, Olive, at the park, going on long walks, running around the neighborhood, or hiking.